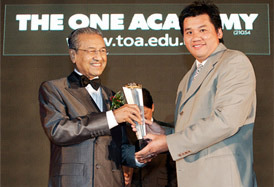 Once more recognised for its noble effort in providing world class education in art and design, The One Academy received the prestigious BrandLaureate Award by former Prime Minister of Malaysia, Tun Dr. Mahathir Mohamad. 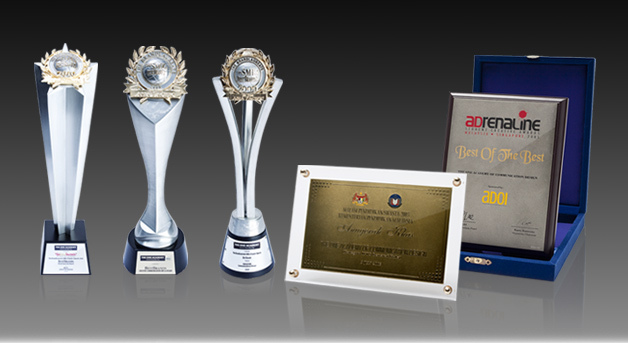 The One Academy has been honoured for the third time consecutively (2008-2010), reflecting its successful establishment as one Malaysia’s leading art & design colleges. 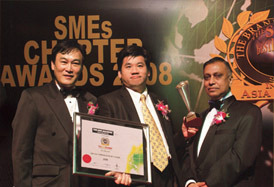 Lauded for providing the best creative education, The One Academy was awarded for the second successive year the coveted BrandLaureate Award – Best Brand in Education, inspiring creative excellence in nurturing creative professionals of art and design as the provider of creative education in communication design. 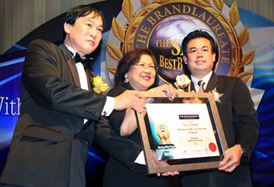 January 8 marks a momentous occasion for The One Academy as it was conferred The BrandLaureate's Best Brand in Education by The Asia Pacific Brands Foundation (APBF) for being one of Malaysia's leading art and design colleges that provide world class creative education and nurture world class creative achievers. 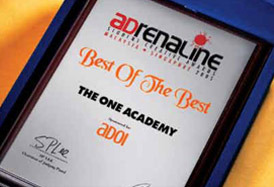 The advertising industry recognises The One Academy as Malaysia and Singapore's Best of the Best creative institution of higher learning, a distinguished recognition awarded at the Adrenaline Student Creative Awards judged by an esteemed panel of creative directors and industry professionals from some of the world's best advertising agencies. 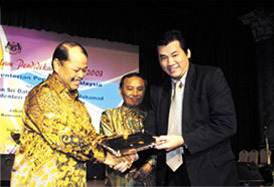 In recognition of The One Academy's strongest track record in nurturing award-winning creative achievers, former education minister Tan Sri Dato' Seri Musa Mohamad presented Malaysia's leading art and design college The One Academy with a Special Award, termed as the Oscars of the education industry.